In the quiet time between the end of SNAP Photography Festival and the start of wedding season proper, Pete and I headed up North to hang out with some friends. Two of those friends were Shelley and Paul. Shelley is one of the incredible, inspirational women behind The Lightspace Collective and she does a whole load of amazing stuff to support the creative community. Basically she’s pretty awesome. 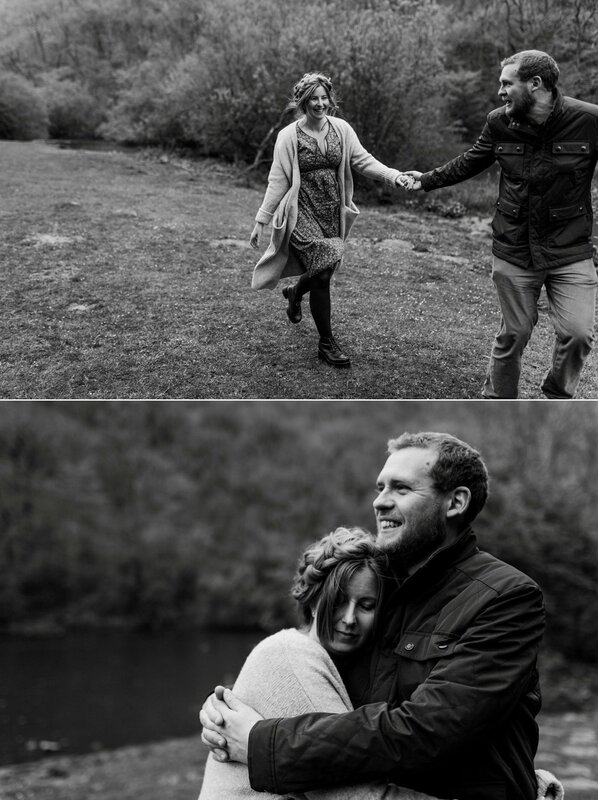 I was supposed to be taking a break last week but after months of admin and winter weddings in urban venues, I was itching to get out into the countryside to take some pictures. 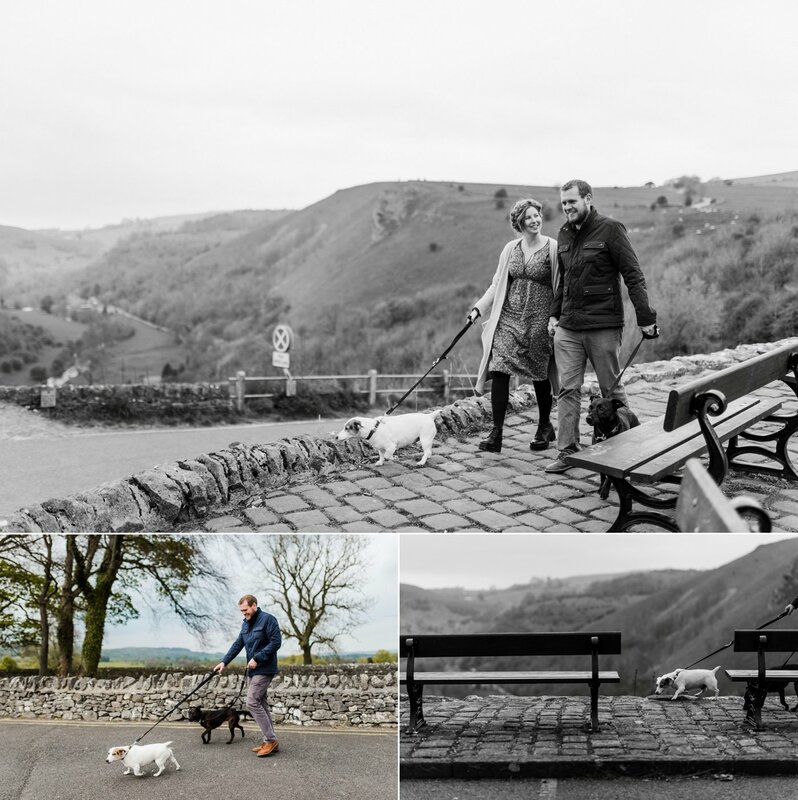 We headed to Monsal Head and we walked around the river, before heading to the pub for fish and chips and a pint. 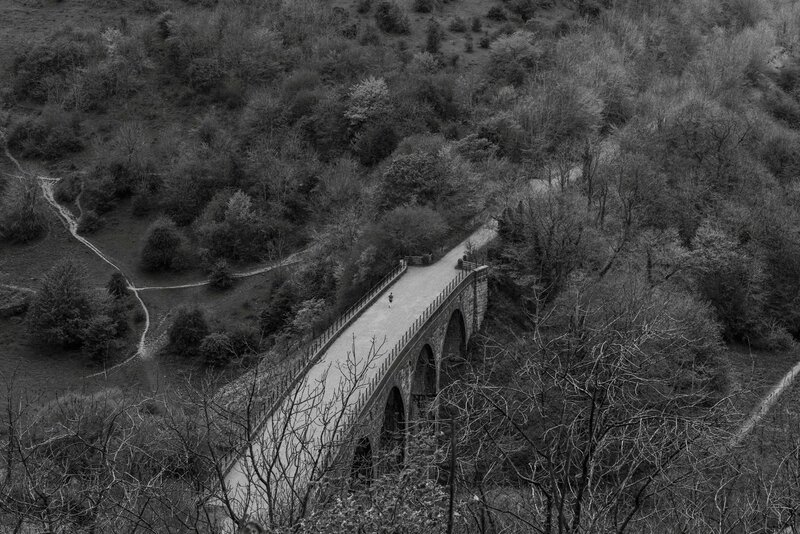 Monsal Head is a brilliant spot for those who love views that you don’t have to hike to. 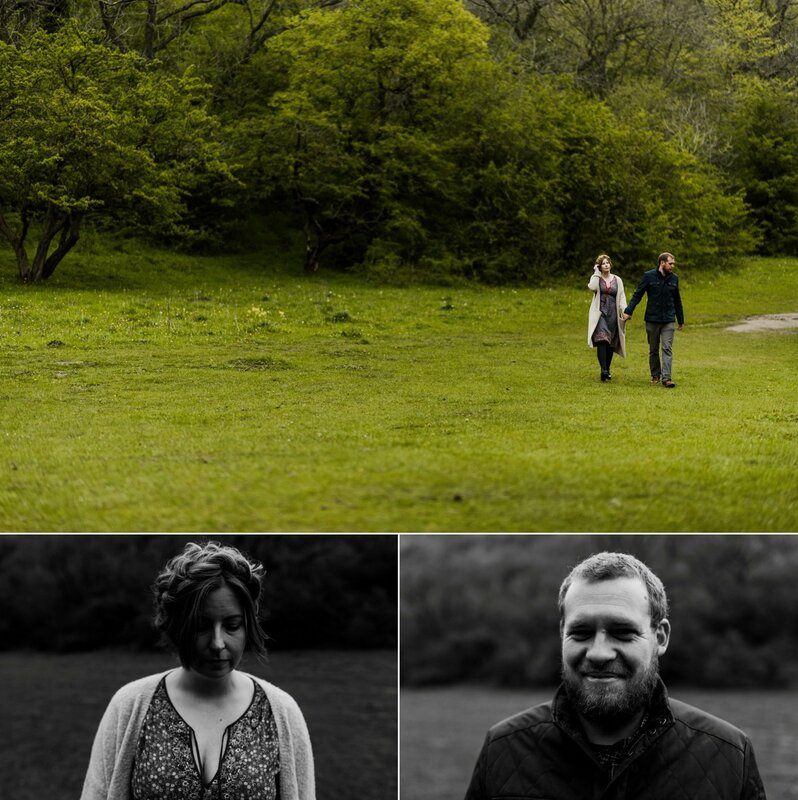 The first few pictures are basically taken from the carpark…. 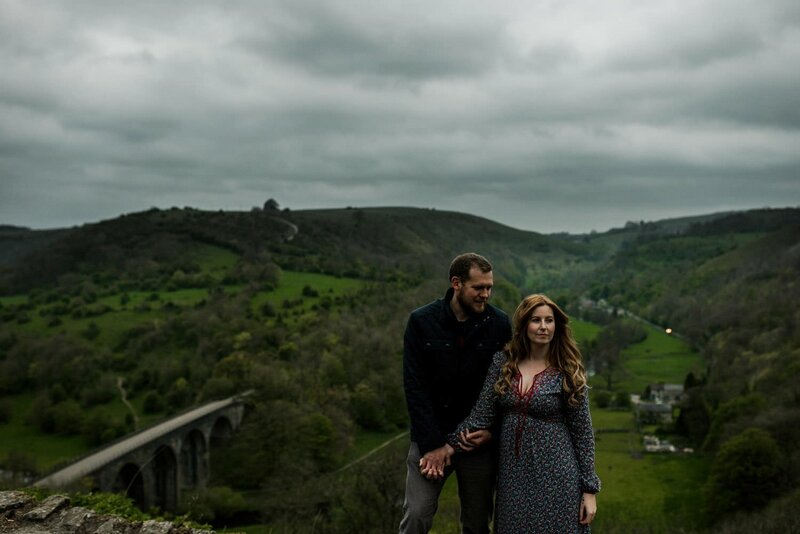 Here are Shelley and Paul in the Peaks on their engagement-style photography shoot.